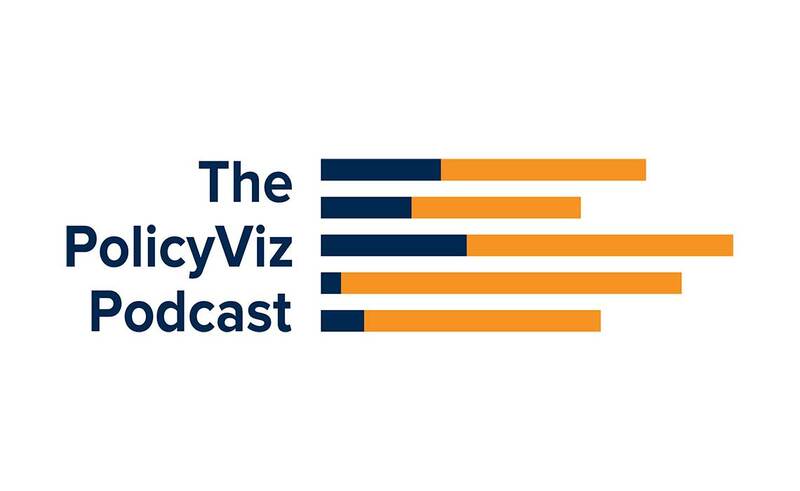 Welcome to the PolicyViz Podcast! That’s right, I’m moving my random audio blob posts to a more structured podcast. In these podcasts, I will chat with my guests primarily about data visualization, presentation skills, and presentation design. I’m also hoping to expand the topics to include discussions about open data, big data, and technology as they apply to these areas. Overall, my goal is to help you communicate your data better. For my first guest, I’m very excited to have the one and only Alberto Cairo. If you don’t know, Alberto is author of the data visualization book The Functional Art and of the forthcoming book The Truthful Art. He is a Professor at the University of Miami School of Journalism. 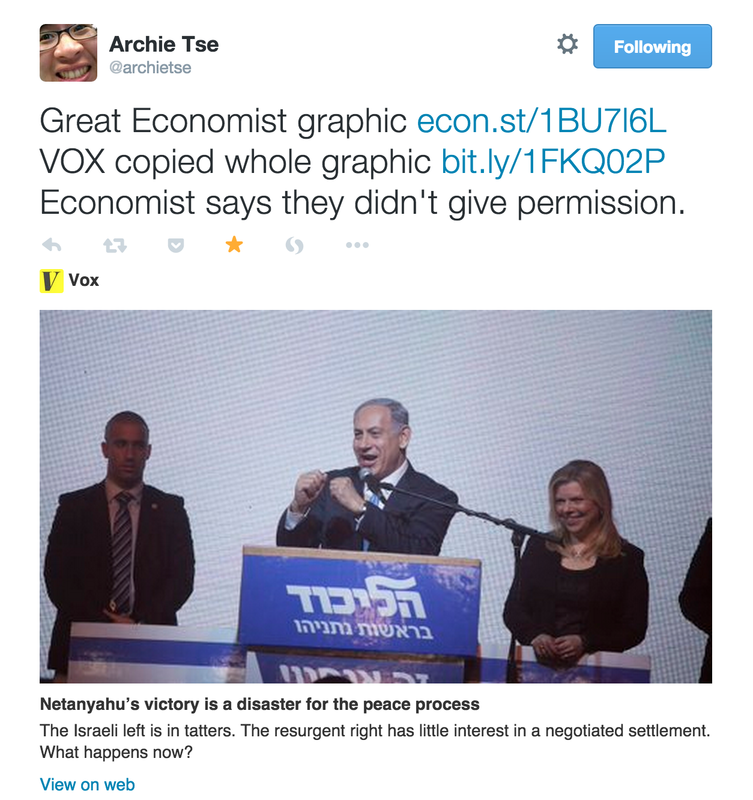 In this first episode, inspired by a recent issue with a graphic published by Vox Media, Alberto and I talk about data visualization plagiarism. When do you need to cite someone else’s work? When is it okay to re-use data? And Alberto will drop a little-known nugget of data visualization history for you: A famous data visualization author criticized someone else’s graphic without attribution. Listen to the episode to find out who it is. Do you have questions about data visualization or presentation skills? Open data or big data? Ideas for guests? Or maybe you want to be a guest? or there’s just something on your mind? Please send me an email, hit me up on Twitter, or use the comment box below. Let me know how I’m doing, where you think this podcast should go, and topics I should try to cover. Quick update from Alberto: The key thing to consider when you publish a visualization in order to comment on it (to praise or critique) is if you’re going to profit from it or not. I am not sure about what the fair use law would say, but what I would recommend is that if you’re planning to publish it in a book, you should surely ask for permission. If it’s just for class purposes, for a talk, or for your personal not-for-profit blog, then it’s fine to use it. Other, final note: Intro/outro music is the Jack track from Poddington Bear’s Sound of Picture project.